The Sapulpa Fire Museum is part of the Sapulpa Historical Museum and celebrates the rich, century-long history of the Sapulpa Fire Department. The renovated building looks like a fire station from the street and houses many historical pieces of fire equipment and vehicles. See a 1939 Ford fire truck as well as a 1949 American La France truck that have been preserved through the decades. The turn-of-the-century horse drawn carts, ladder trucks and assortment of other artifacts are special items that make a trip the fire museum memorable. The 8x10 mural of the original firehouse and Sapulpa City Hall as well as a collection of over 20 enlarged photos of firehouses and fires that have stuck in the minds of the people of Sapulpa are both beautiful and a wonderful way to reflect on the past. 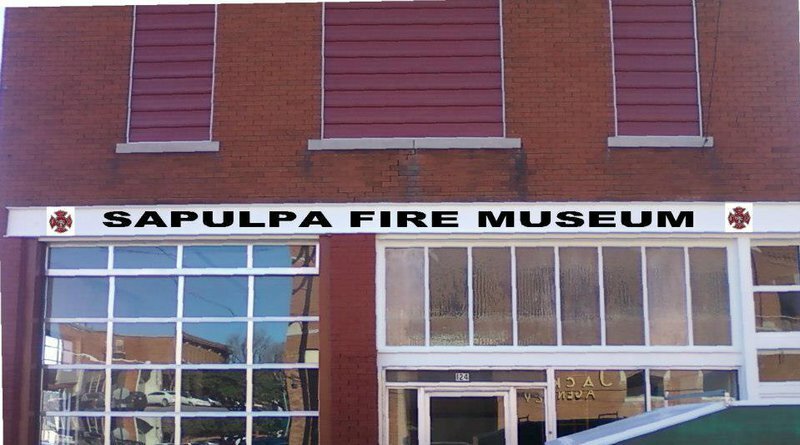 Note: Visit the Sapulpa Historical Museum to request entry to the Sapulpa Fire Museum. Closed Tues-Sat from 12-1pm for lunch.